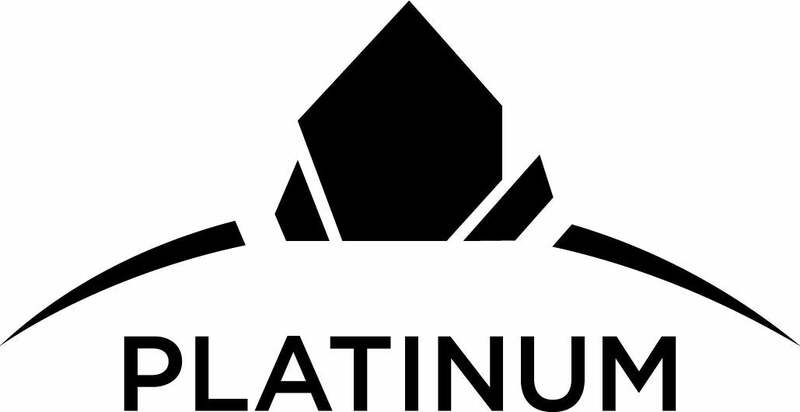 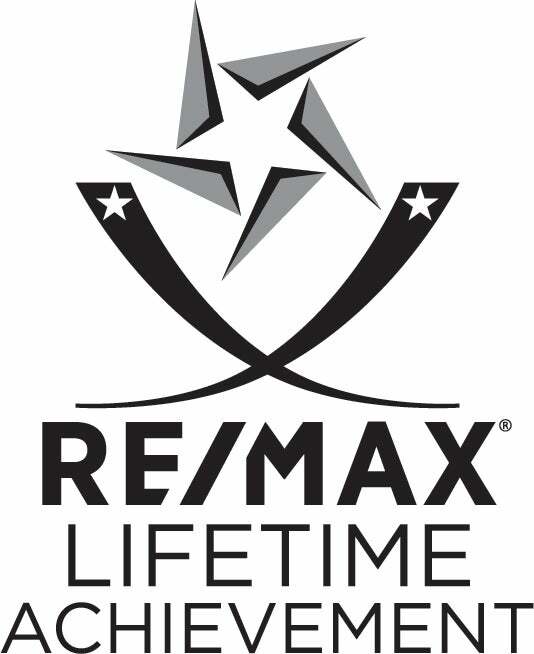 Wow ! 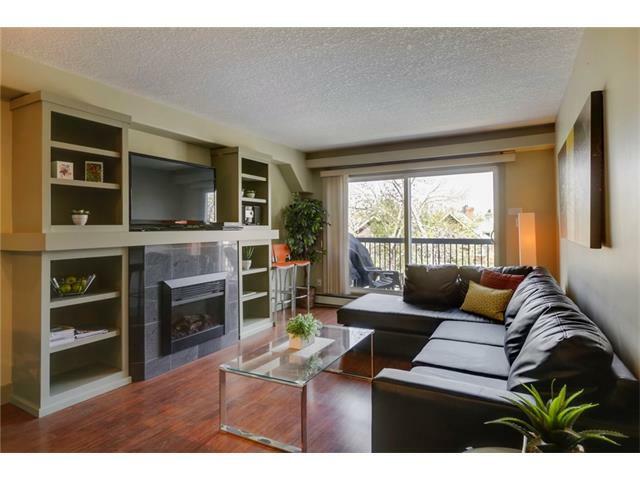 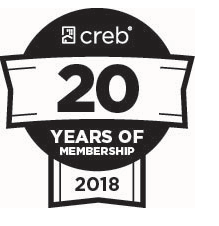 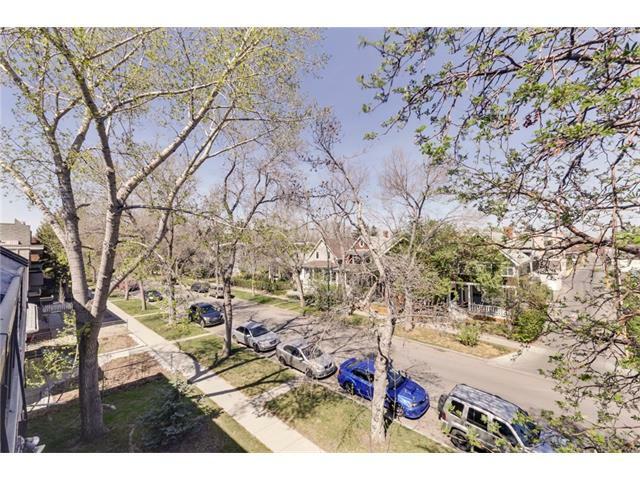 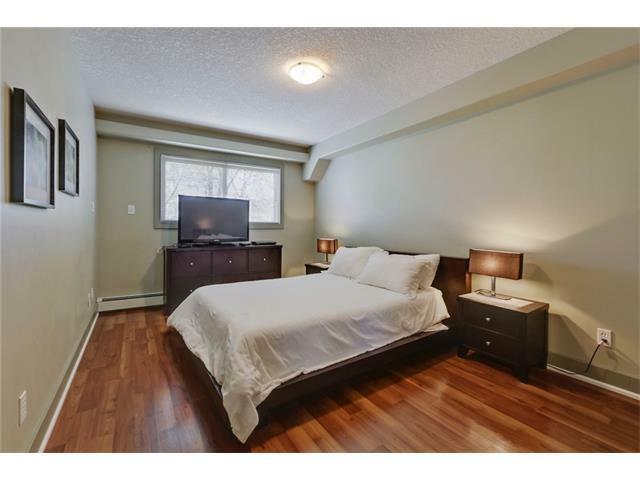 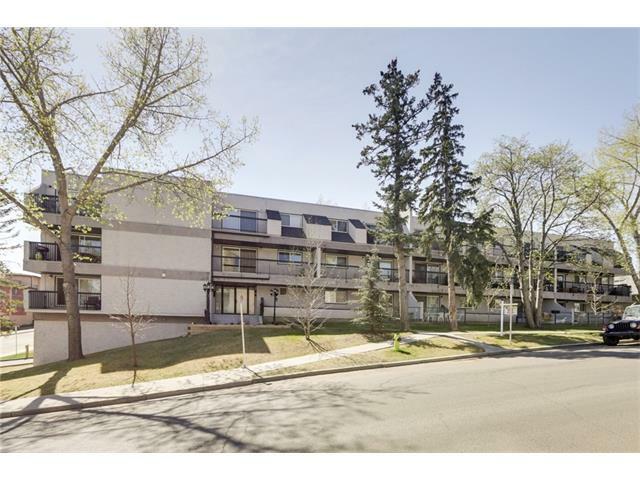 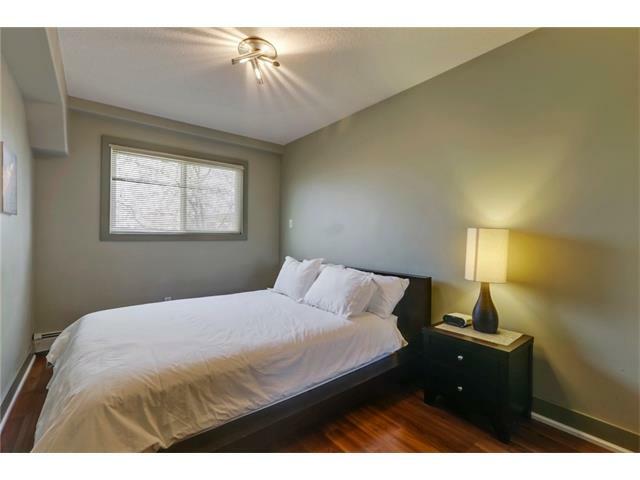 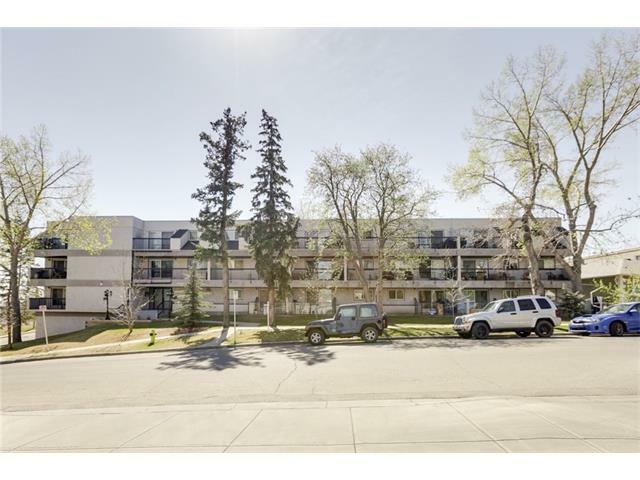 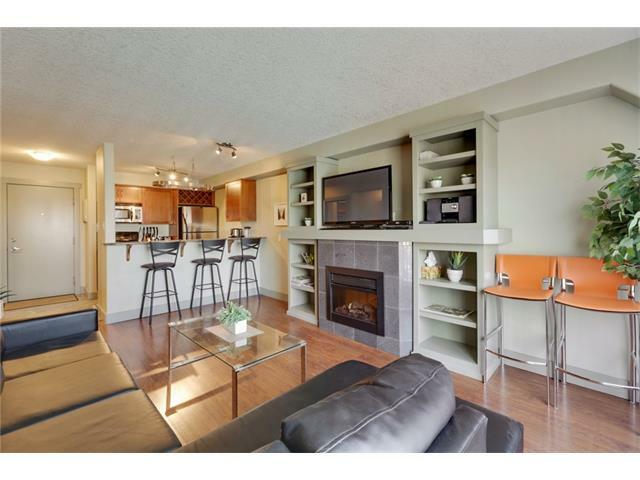 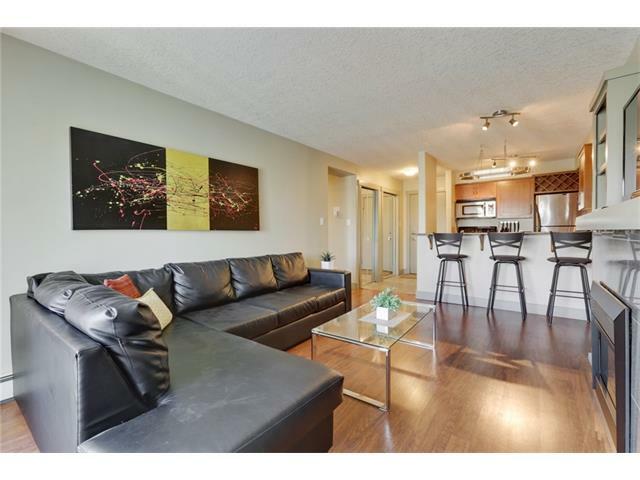 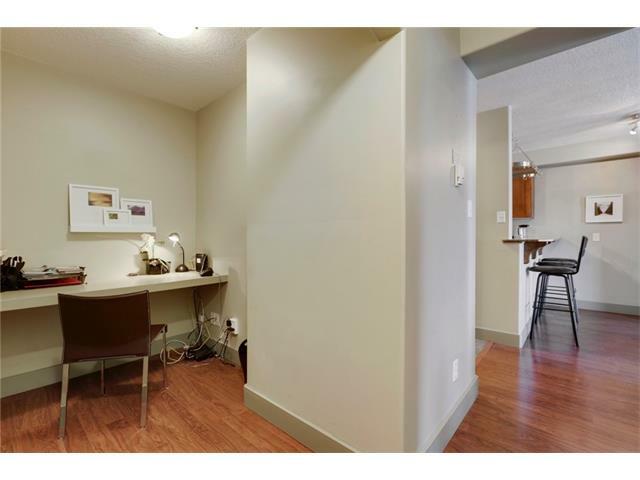 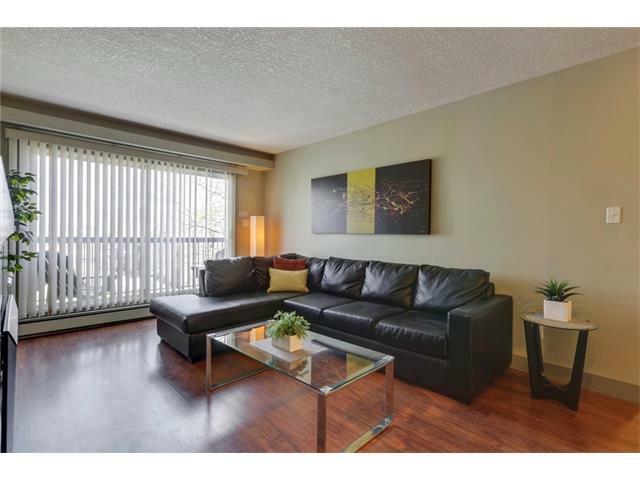 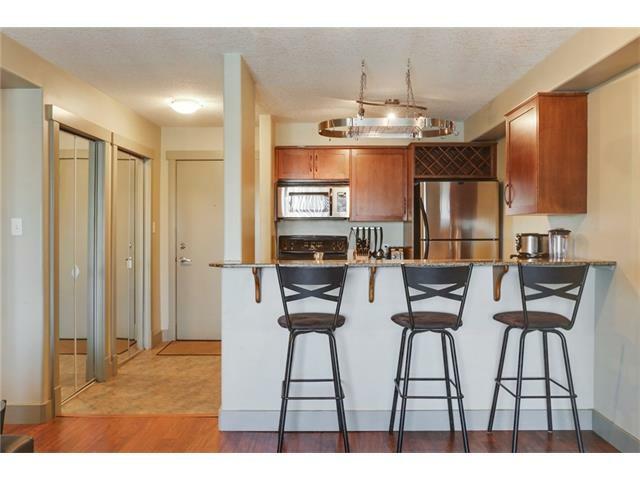 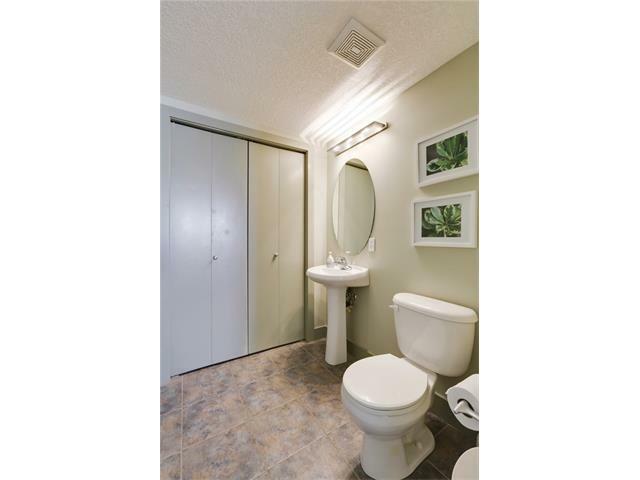 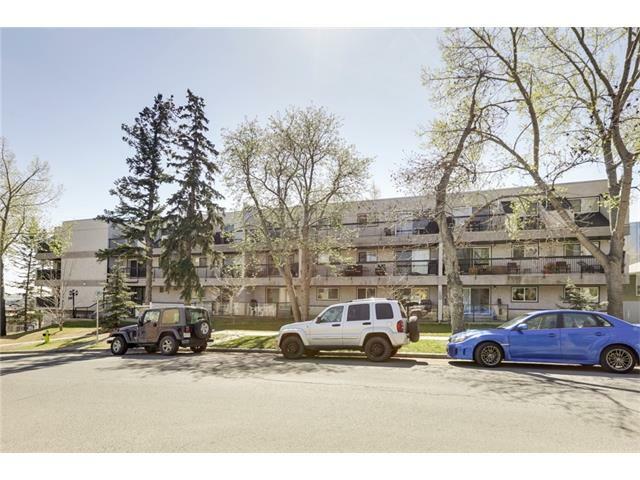 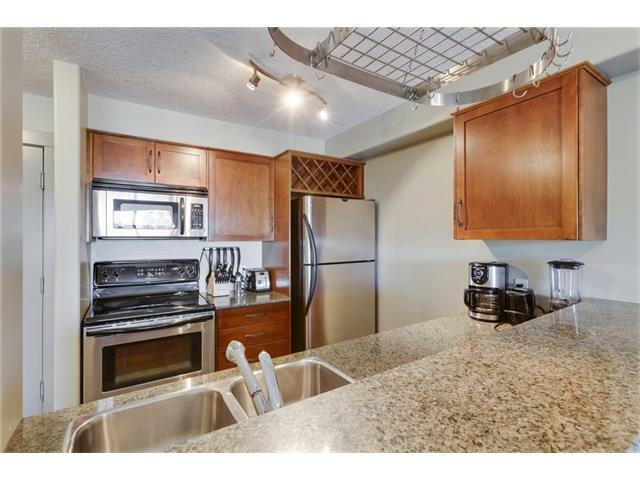 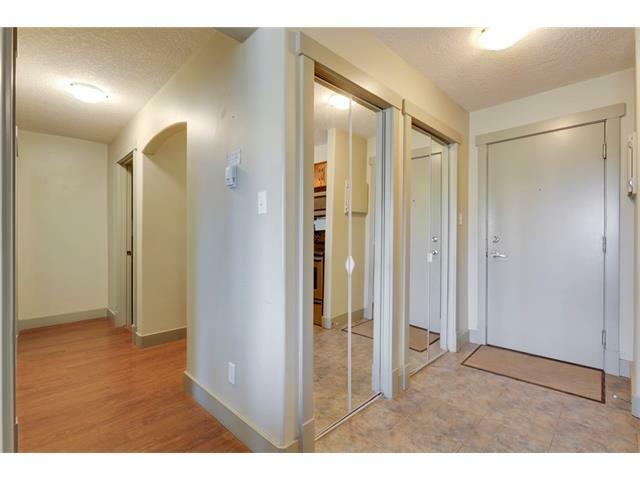 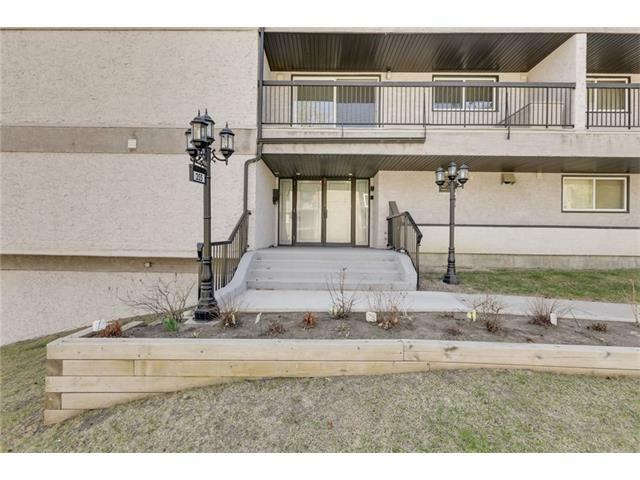 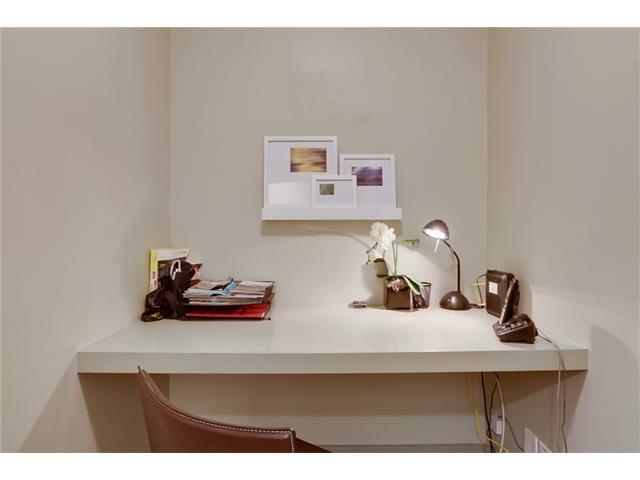 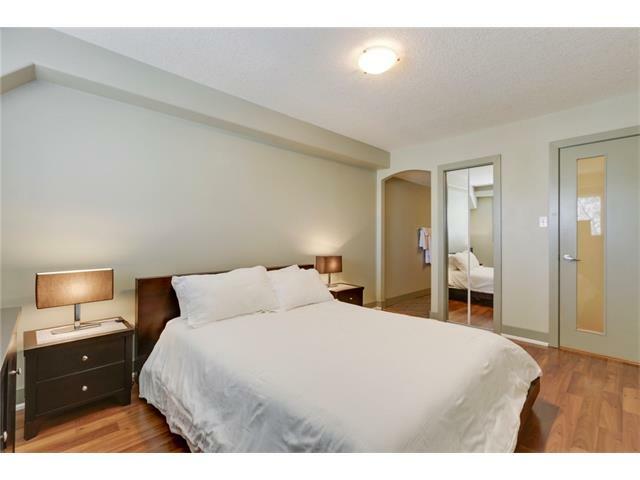 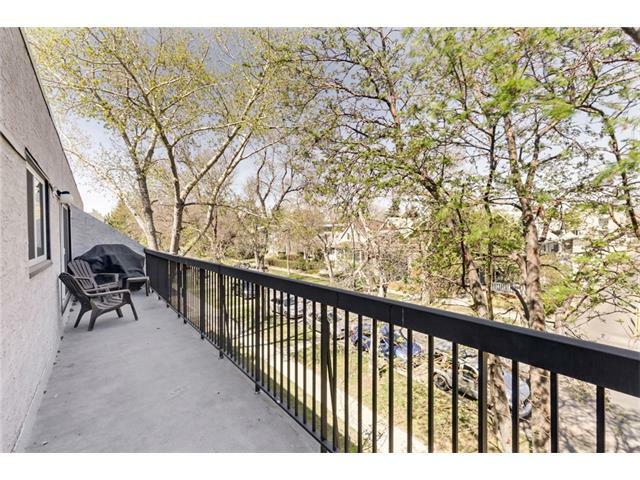 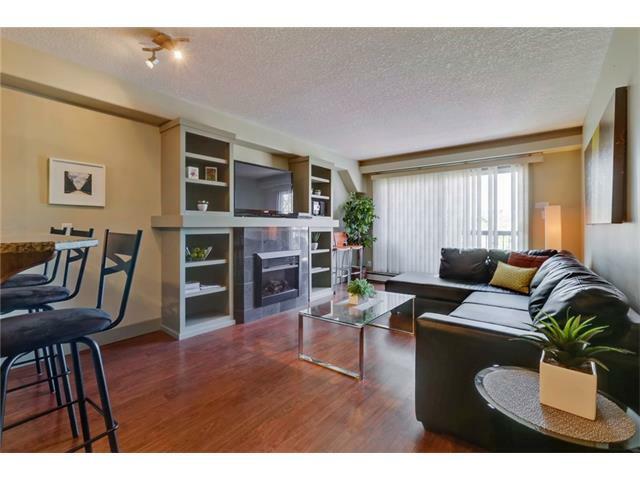 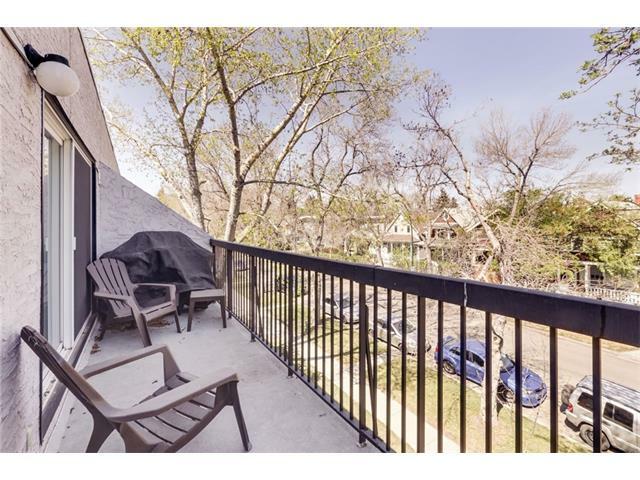 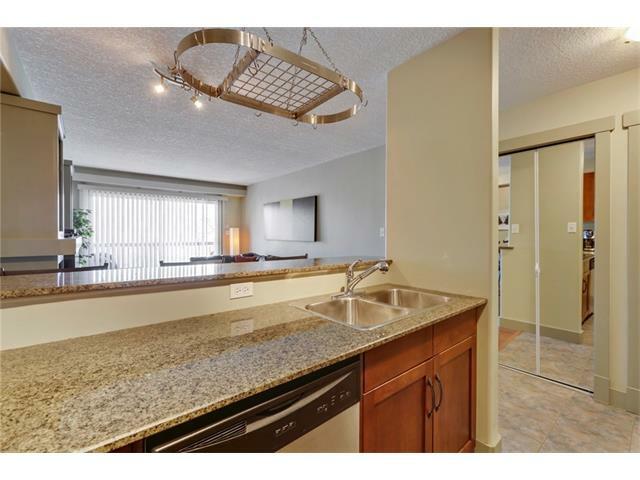 Exceptional top floor renovated 2 bedroom condo in Crescent Heights. 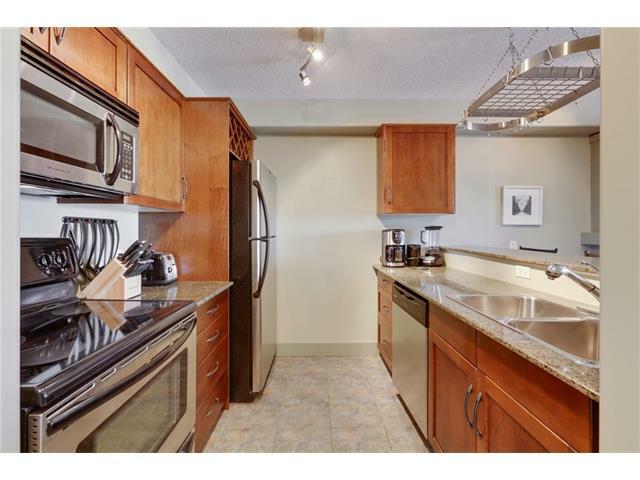 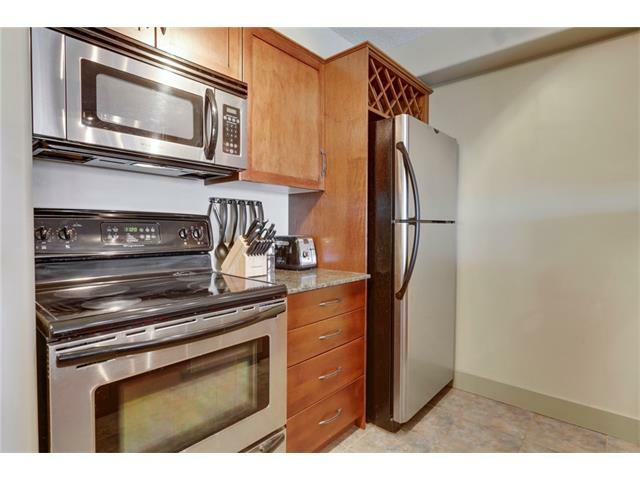 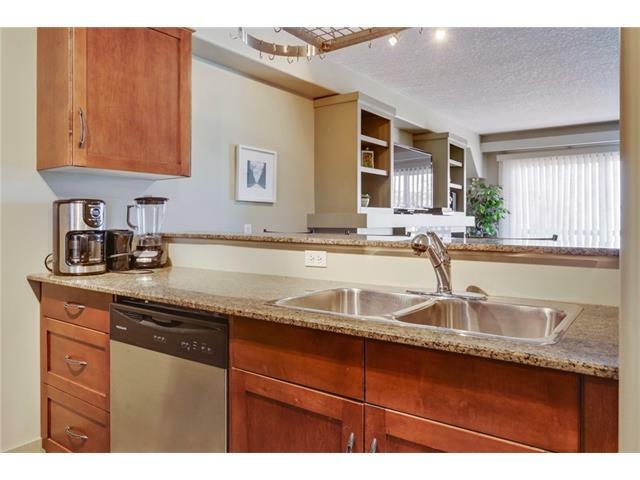 This large, well laid out unit boasts laminate flooring, maple cabinets w/built in wine rack, granite tile counters, an open concept kitchen, breakfast bar and a huge patio. 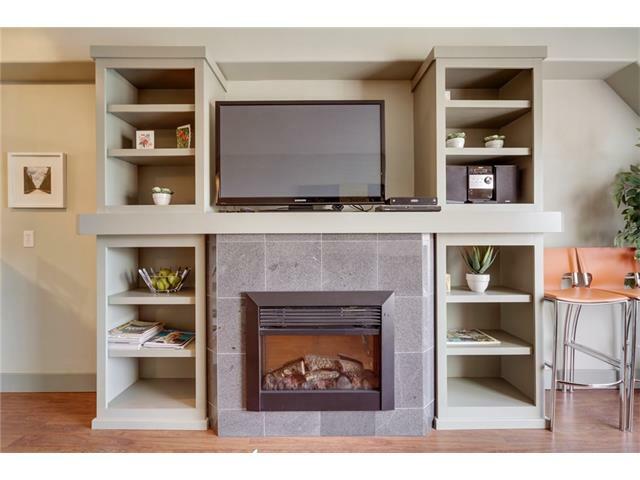 Living room features extensive built ins and a cozy electric fireplace. 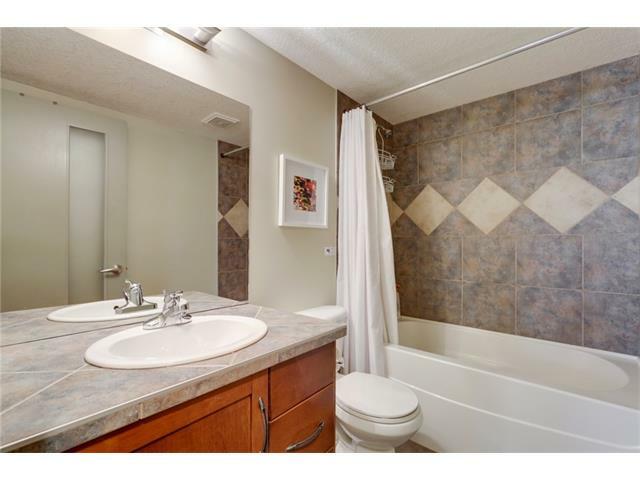 One of the rare units in the building with an extra half bath to go along with the upgraded main bath which includes a large corner tub. 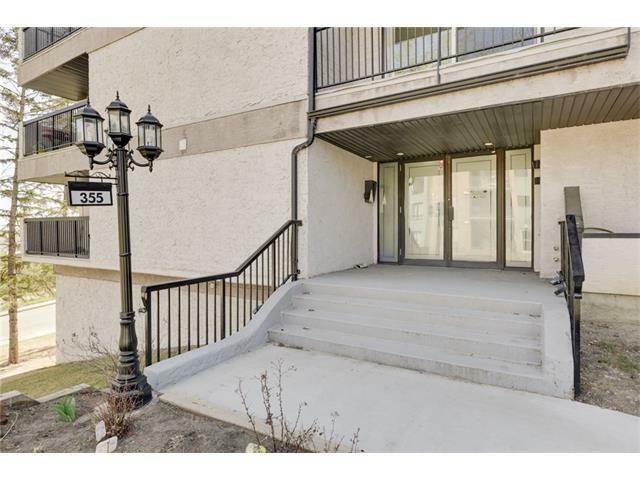 Outstanding inner city location with an off the charts walk score of 84. 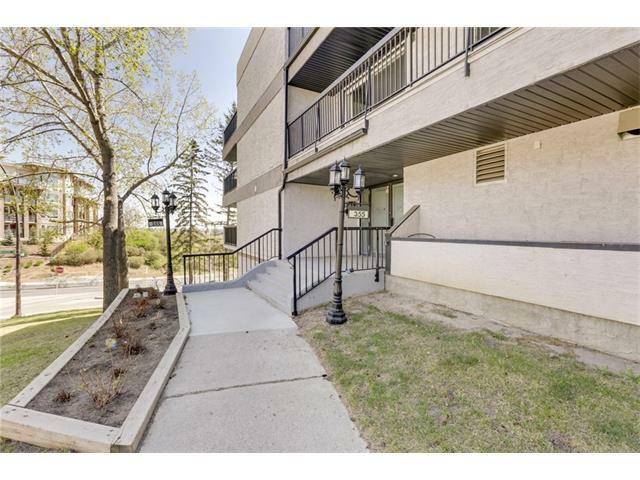 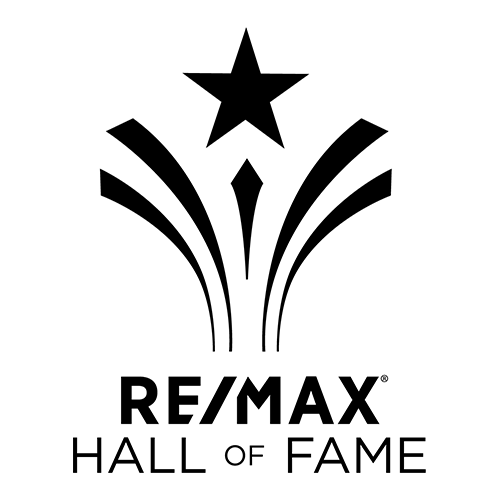 Minutes to downtown, bridgeland, crescent road pathways and the trendy spots on Edmonton Trail. 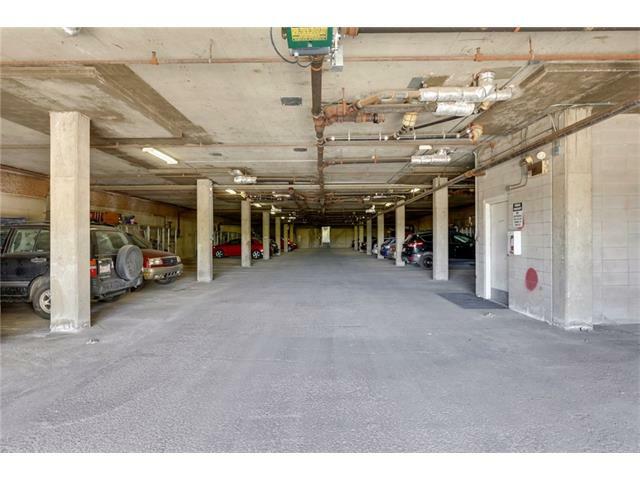 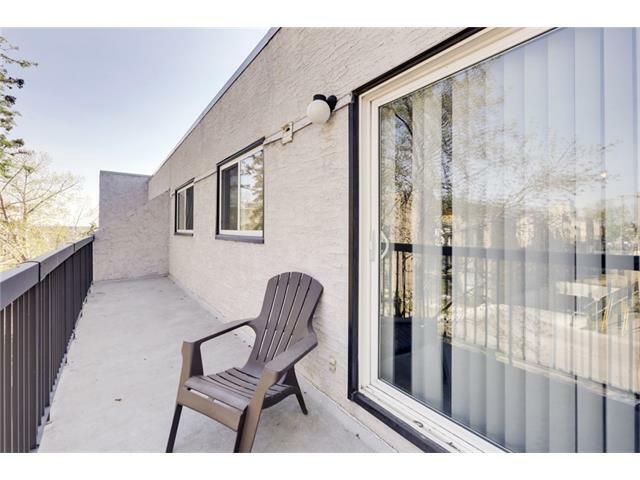 This condo has been a successful VRBO for the past 3 years and could remain as such or is excellent for an owner occupier.